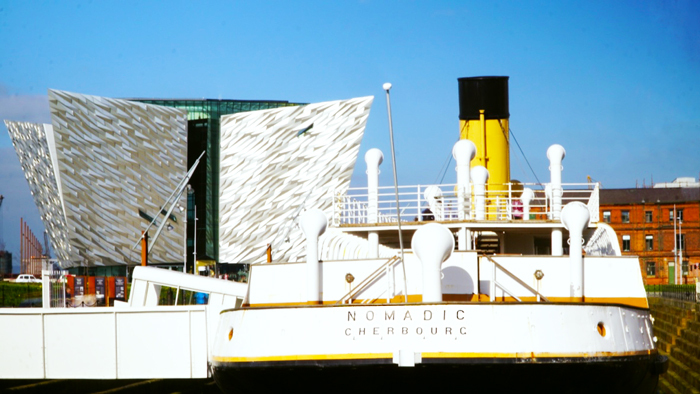 Belfast, the historic capital of Northern Ireland, home to the RMS Titanic, Game of Thrones and the Ulster Fry, this rejuvenated city has a story to tell. 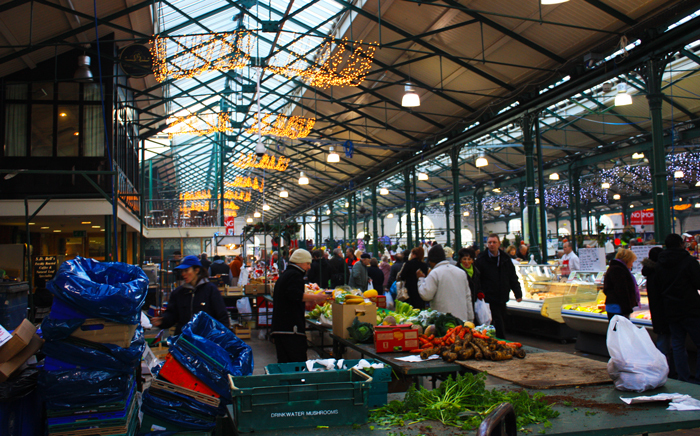 Explore the many museums, murals, restaurants and true Irish bars for the ultimate city break. 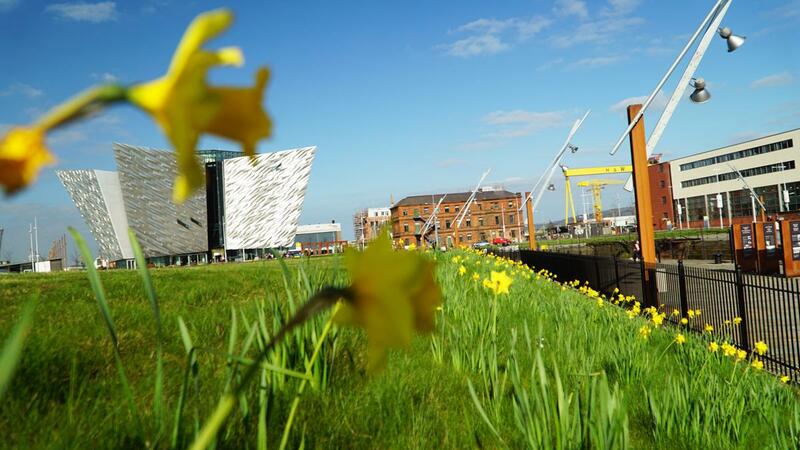 Belfast is brilliant year round with many festivals such as Culture Night in September, Feile an Phobail in August, St Patrick's day in March and the wintery Christmas market. Although the weather can get quite rainy and cold year round so pack an umbrella. 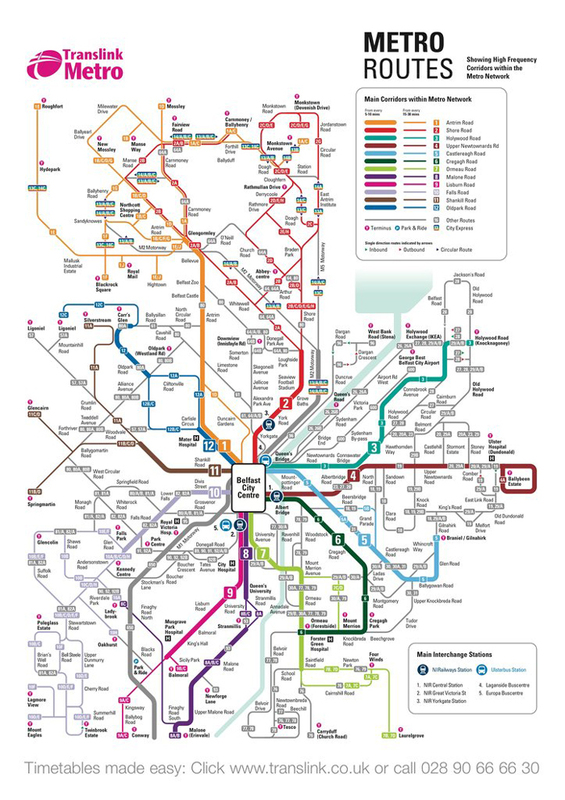 The Translink transport service offers Belfast an easy to navigate bus, train and coach service. Grab a Metro day ticket that will take you in and around the city for £3.90 (£3.40 after 9:30 am). Belfast is quite compact though so wear a comfortable pair of shoes and you could walk the famous streets. December to February are the coldest months, with an average low of 45°F (7°C) and July is the hottest month, with an average high of 66 °F (19 °C). Belfast is a relatively new European city that offers some brilliant attractions but due to rules and regulations, a lot of bars, nightclubs, and shops close quite early so be sure to check closing times and Sunday opening hours. 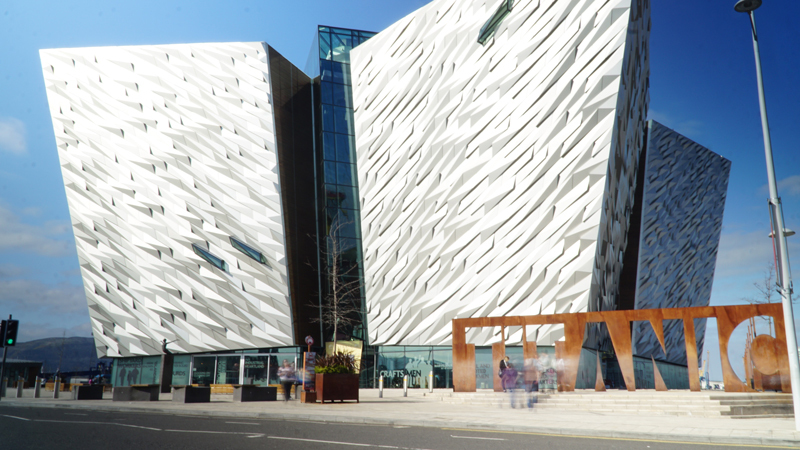 Possibly the greatest museum in the whole of Ireland, the six-storey Titanic Belfast sits near the docks where the ‘unsinkable’ ship was built. The same height as its namesake – and designed suspiciously like an iceberg – this informative, interactive and entertaining museum takes visitors from conception and launch through to the eventual sinking and discovery of Belfast’s most infamous ship. 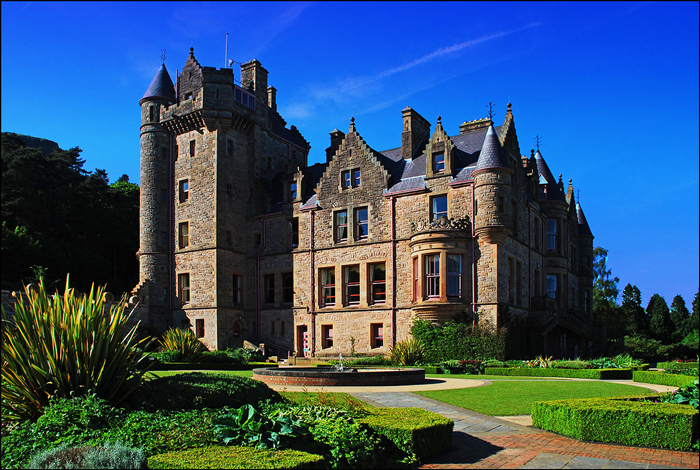 More Victorian mansion than traditional fortress, Belfast Castle combines Scottish baronial style with baroque features, and owes much of its popularity to its superb location on the lower slopes of Cave Hill. Offering the best possible panorama of the city. Try afternoon tea in its Cellar Restaurant. 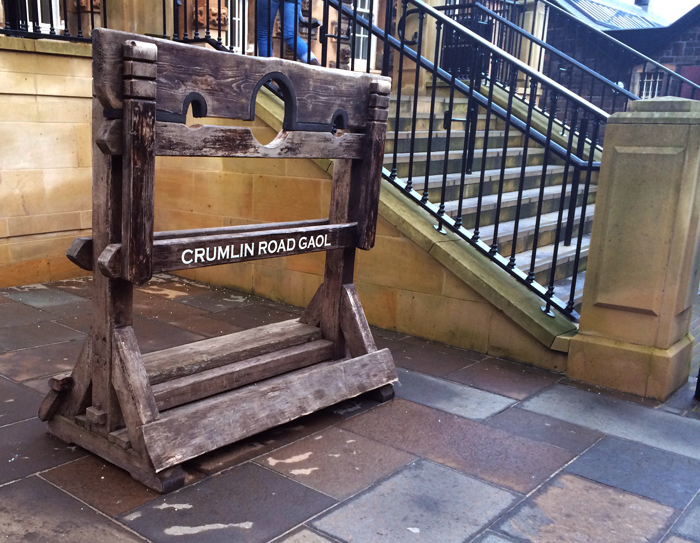 Popular with ex-inmates (so we’re told), the Crumlin Road Goal is a large Victorian prison that carries the cold chill of a condemned man. Hour-long tours revive its stories of semtex bombs, executions, unmarked graves and escapees, whilst allowing visitors to peek into cells and gawp at the gallows. These lovely gardens, provide a wonderful respite from the University Quarter. 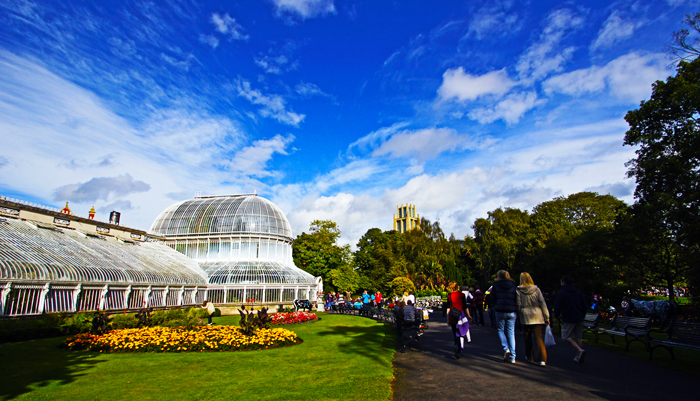 Now a public park, its beautiful cast-iron and curvilinear glass Palm House remains the centrepiece – though it could do with a lick of paint. The Tropical Ravine looks derelict but is being renovated, while its rose garden, bowling green and walking routes leave plenty to peruse. Opening Hours: Daily from 0730. Closing times vary throughout the year (see website). Expect to lose half a day at Northern Ireland’s national museum and art gallery. A veritable jackdaw’s nest of British, Irish and European paintings, local crafts and Irish history, its ground floor exhibition has a good overview of the Troubles. 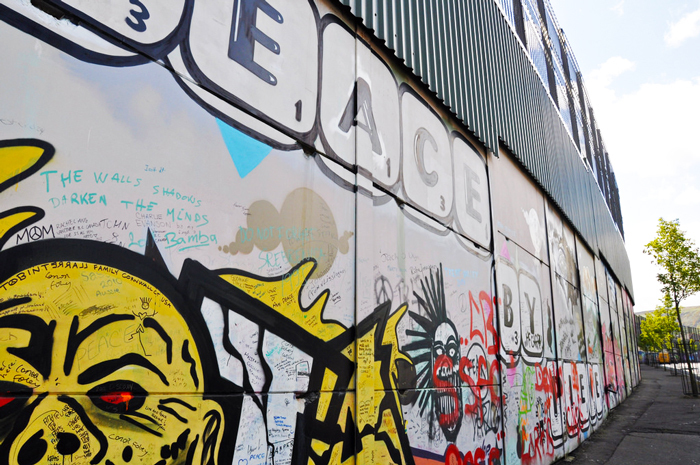 Rising to 7.6m (25ft) in height, the Peace Walls are a prison-like fence of concrete, corrugated steel and wire that separate nationalist and loyalist neighbourhoods. A psychical reminder of the division caused by The Troubles, tours take in the Falls and Shankill Roads and cover clash points as well as the murals that depict those lost in three decades of fighting. For historical context, visit on a black cab tour or with a guide, most of whom have experienced the Troubles first-hand. Originally peddling poultry, butter and eggs in the late 1800s, a refit and reshuffle has turned this Victorian arcade into Belfast’s trendiest shopping destination. Now selling everything from fish to flamenco music, there are nearly 300 stalls to check out, with a variety market on Fridays, food and crafts being sold on Saturdays and antique stands on Sundays. Opening Hours: Fri 0600-1400, Sat 0900-1500, Sun 1000-1600. SS Nomadic is the last remaining ship built by the White Star Line. This plucky tender, which took passengers to RMS Titanic from Cherbourg, has been fully restored and now relives its glory days in a dry dock. 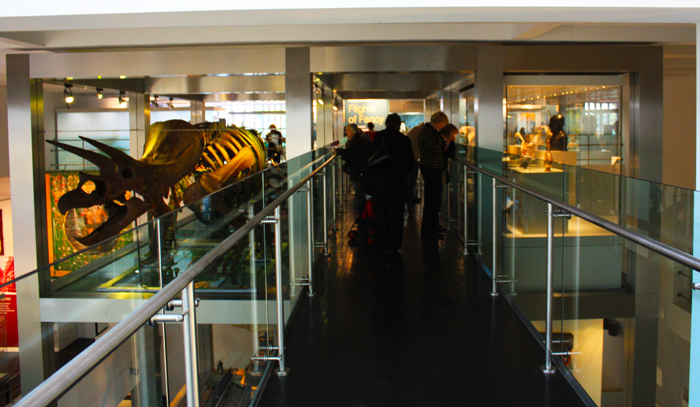 Ireland’s Award Winning Science & Discovery Centre perfect for kids and With over 250 amazing interactive exhibits in four incredible exhibition areas, W5 provides a unique experience for visitors. In addition to permanent exhibits, W5 also presents a changing programme of large and small scale temporary exhibitions and events. Transport in Belfast is efficient. The city has a good bus service (rather confusingly called The Metro) operated by Translink . The service runs approximately every 10 minutes throughout the day, and there is a less frequent night service. You can buy single tickets or day passes directly from the driver. Alternatively, you can save money by loading trips onto a Smartlink Multi-Journey Card or by buying a dayLink card, which offers unlimited travel for one, five or 10 days. Weekly and monthly smartcards are also available. Smartcards are sold at Translink sales outlets throughout the city. 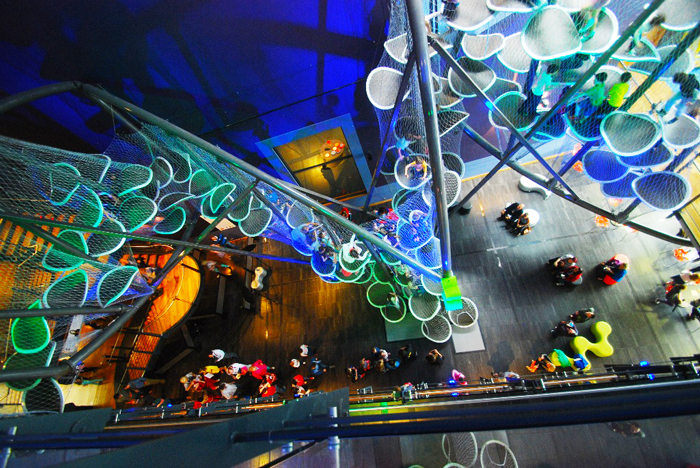 The Belfast Visitor Pass allows unlimited bus and rail travel for one, two or three consecutive days, as well as discounts on visitor attractions. You can buy it at the Belfast Welcome Centre. There are five bus stations scattered throughout the city; the main one is the Europa Bus Centre located at Glengall Street, off Great Victoria Street. In Belfast taxis operate from taxi ranks. One of the main taxi ranks in Belfast city centre is in front of City Hall, Adelaide Street. There are two types of Belfast Taxis: the London-style black cabs, and standard saloon cars which bear the name of the taxi company on the car roof. All taxis display a yellow disc on the car windscreen and are required to display coloured licence plates (black taxis display yellow plates and private taxis green plates). Never take a taxi without coloured plates. It is common practice to normally round up the fare. *Uber is also available in and around Belfast and is a great alternative than Taxies. Click here for your first journey free. 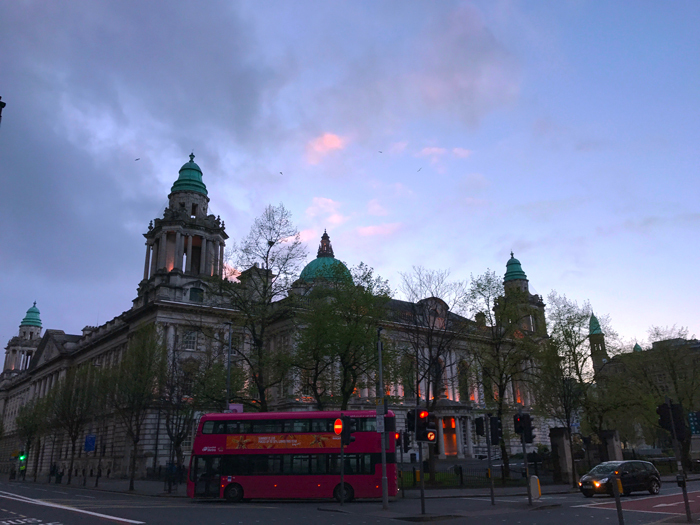 Belfast is a relatively straightforward city to drive in, although the city is so compact and well served by public transport that most visitors will have no need of a car. If you do decide to drive, there are plenty of car parks in the city centre (charges apply). To pay for off-street car parks or on-street metered parking, you can either pay with coins or register with Parkmobile (www.parkmobile.co.uk) and pay using your mobile phone or online. Parking on Sundays is usually free. Belfast is becoming a cycle-friendly city as the city now has its own bicycle-sharing scheme called Belfast Bikes. There are 300 bicycles spread out across the city in 30 docking stations and are available to hire daily between 6 am and midnight. Before hiring a bike, you must register either online or at a docking station. The first 30 minutes are free.